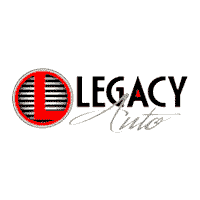 Take a look at all the ways Legacy Auto Center contributes to our community! On March 16, 2007, the Leave a Legacy Foundation was created to honor the life of our dear friend Laura and to strengthen the cancer resources in southwest Kansas. Laura died at the tender age of 30 after a six year battle with brain cancer. She walked through it all with such beauty and grace, and always with a wink and smile on her face! WKCAC provides child advocacy services in 32 rural western counties in Kansas using our state-of-the-art mobile units. Our Mobile Child Advocacy Center is the first mobile unit accredited in the nation.